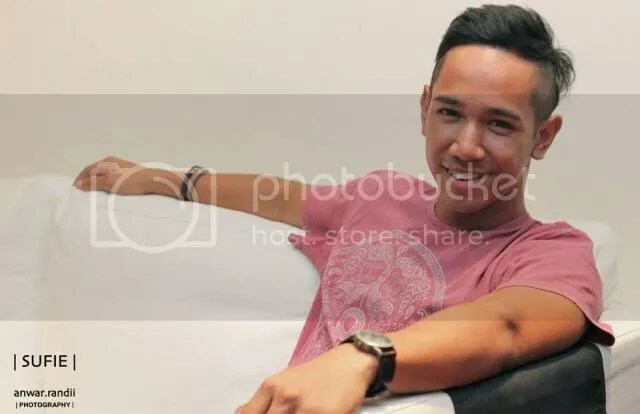 Every year, I will be anticipating the Anugerah Planet Muzik (APM) because this is one of the ways for me to get to know more about Malay music scene. Honestly, I do not listen much to Malay music. Anugerah Planet Music is an award show that celebrates the best and most popular talents in the regions. APM feature acts from Indonesia, Malaysia and Singapore. Usually these established award shows only give recognition to those performers who are signed to a recording label or has an album. Since last year, APM has introduced a new award category for non artists, ‘Social Media Nova’ Award. This award is to give recognition to those who are popular and have a huge following on social media such as YouTube. Three Singaporean YouTubers are nominated for the ‘Social Media Nova’ Award. Mohammad Sufie was one of those who were nominated for that award. Do you find him familiar? Sufie was one of the contestants from The Final 1. He did not got into the top 13 but this doesn’t stop him from pursuing his passion for singing. He has been constantly doing covers on YouTube and has gathered a fanbase. Currently, he has 2312 subscribers on YouTube and 1314 followers on Twitter. This is the cover that got him nominated for the award. This video has garnered more that 21 000 views. To win this award, he needs all your votes. So if you think he deserves the award, do look out on how you can vote for him. The Fifth Parlour would like to wish Sufie all the best and hope he will bag the award. 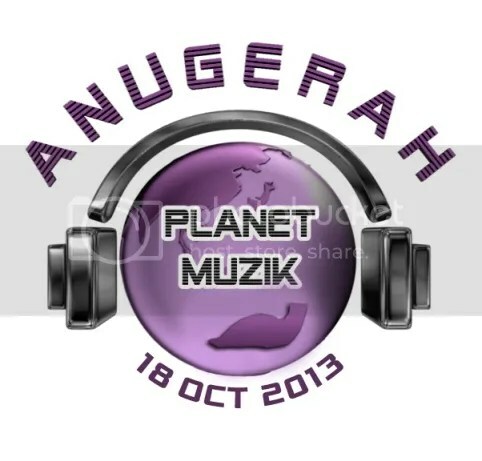 Do catch Anugerah Planet Muzik 2013 (APM 2013) on MediaCorp Suria on Friday, 18 October 2013 at 8.30pm.